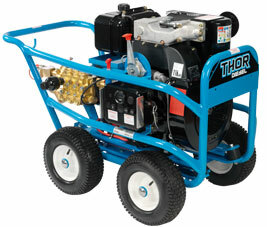 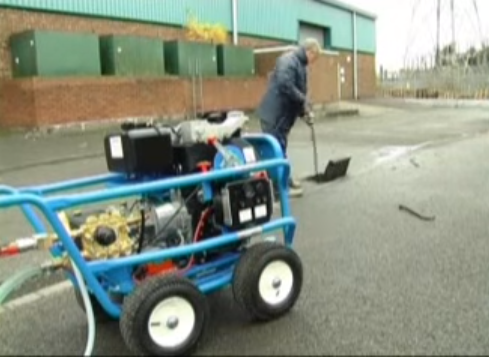 Commercial, Agricultural, Marine and Construction… no matter what industry, the THOR cold water pressure washer range has the power and strength to operate in the most demanding environments. 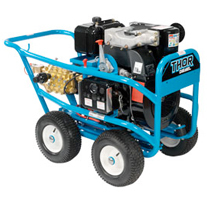 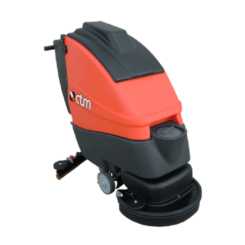 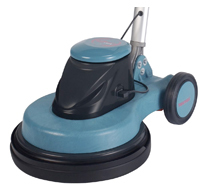 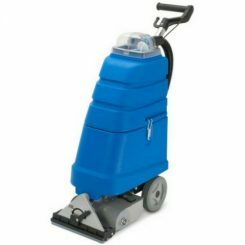 THOR’S incredible cleaning power is achieved by combining a world leading Interpump 66 Series with the ultra reliable German manufactured Hatz 2G40 23 Hp twin cylinder air-cooled diesel engine. 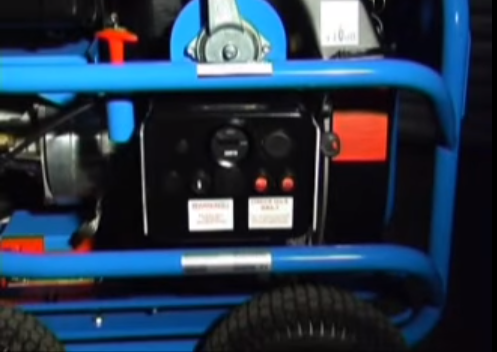 hollow to solid shaft drive system is used.